Head on over and check out Today's Daily Deal! 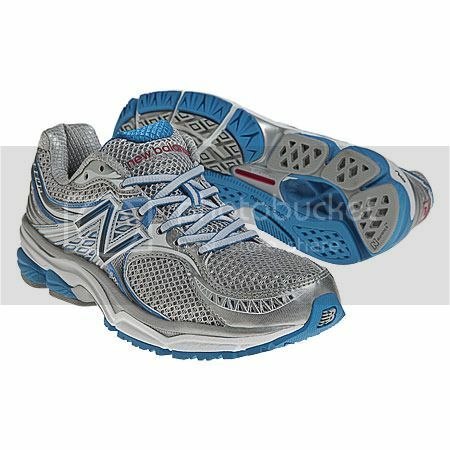 Save 57% on the Women's Running 1340 Now Only $59.99 at JoesNewBalanceOutlet.com! The New Balance 1340 is an optimal control trainer designed with Stabilicore and T-Beam for maximum stability and N2 for the ultimate cushioning with the right level of support combined with a comfortable feel.